I love this quote. It means that, if things don't go the way you want it, make sure it does anyway. Create your own path. No matter if it means for your study, work, a bikini body or your life goals. This quote can be implemented in day to day basis. Work hard and things can go your way. If you just put your mind to it. My own experience is to plan something way ahead. And think about it carefully. Never do something before you gave every thought. This may be signs of a worrior, but believe me, this prevents any regret after. You're the boss of your own life, with all the strings attached to it. If you want something to happen, guess what, 99% of the time you're on your own. Taking an exam? You. Job interview? You. Hot bod? You. And if the outcome of one of these plans or goals didn't go the way you liked, make a new plan or set a new plan. 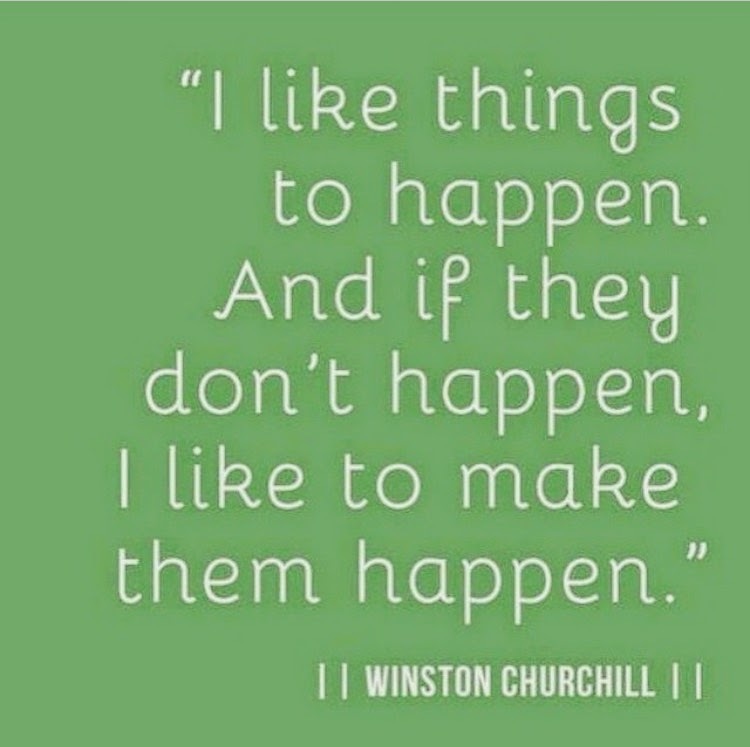 It's your life, make things happen.